Frisomat is founded in 1978 by Guy Somers. We are a Belgian company that designs, develops, produces and constructs buildings made of prefabricated cold-formed steel. Frisomat covers the entire value chain. From R&D and design over manufacturing to transport, assembly and after-sales service. Our cold-formed steel prefab constructions consume 30% less steel, yet they are robust and sustainable. This makes Frisomat buildings easy to transport and assemble. More than 85% of our production is exported. 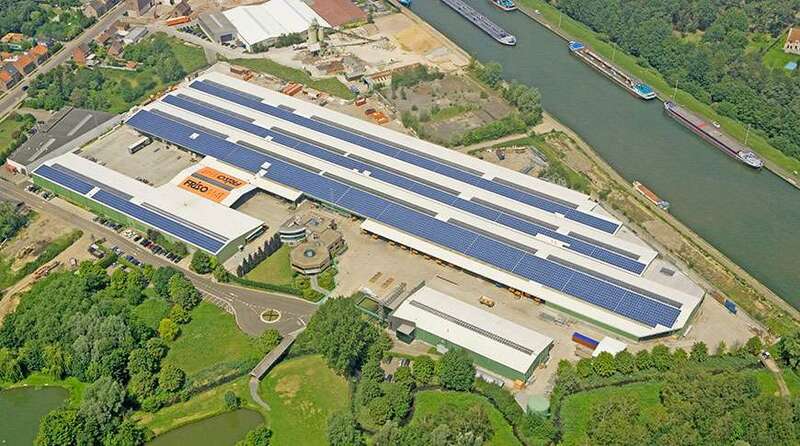 Frisomat has 14 subsidiaries worldwide – Algeria, Belgium, Brazil, Bulgaria, Slovakia, France, Germany, Hungary, Poland, Portugal, Romania, Russia, The Netherlands, Ukraine – and production plants in Belgium, Russia and Brazil. Our global dealer network is ever-growing. 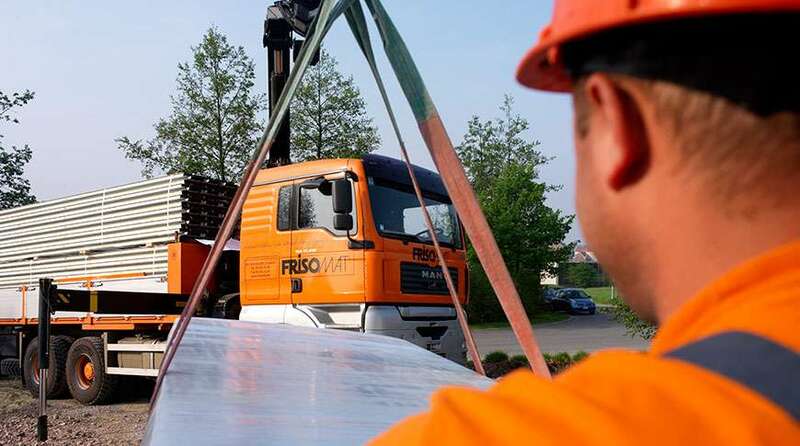 Through this international presence, Frisomat is active in over 100 countries, where it has completed more than 35,000 steel construction projects. The company employs 450 people worldwide. Frisomat creates space. Steel constructions built in short time and lasts for a long time. 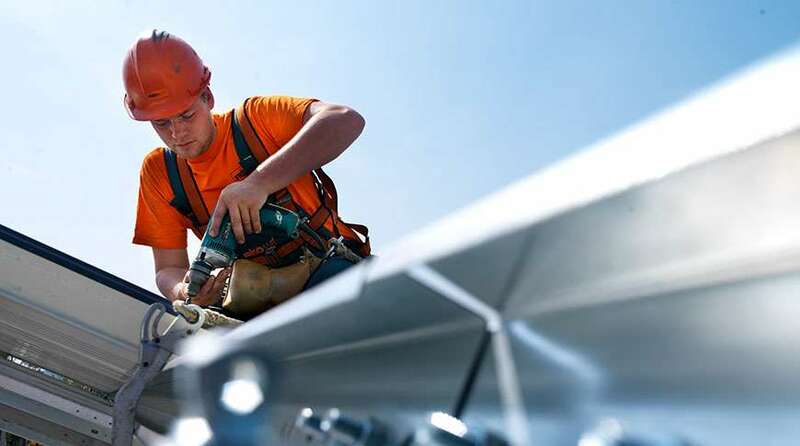 Frisomat will erect your building robustly in no time. We build them using cold-formed steel. The benefits? Your steel construction is light but solid. This means it can be built rapidly. Your steel construction is made up from robust components you can easily personalise from top to bottom. Your steel construction will be designed, manufactured, optimized and assembled by Frisomat. Everything is therefore permeated with our expertise. based on the highest quality standards. But we do more than that. creating a solution that perfectly fits your needs.